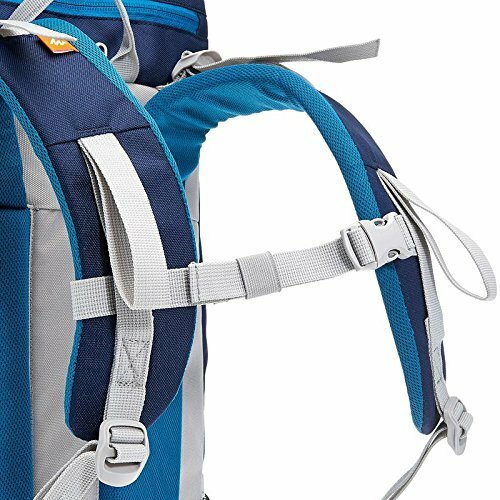 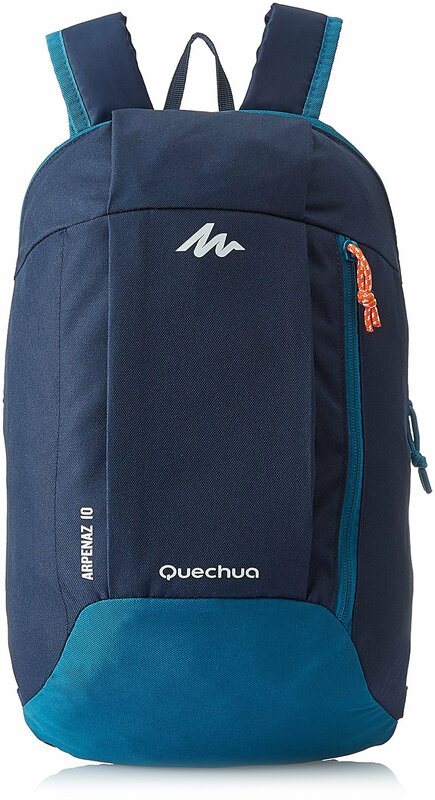 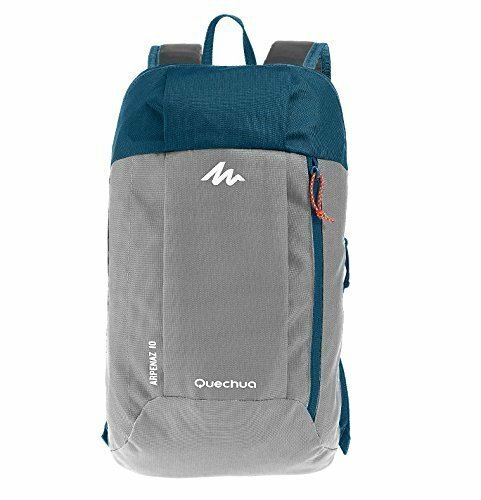 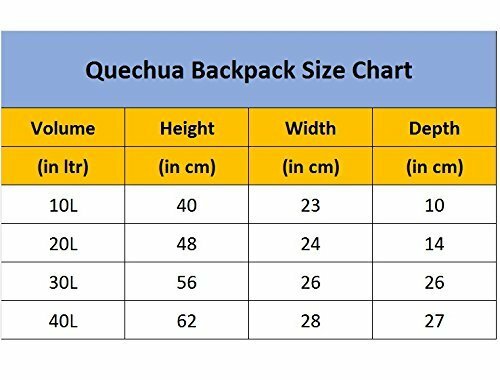 Quechua 10 L hiking backpack is ideal for hikers who need to hike a few hours and need to bring a picnic and a windbreaker. 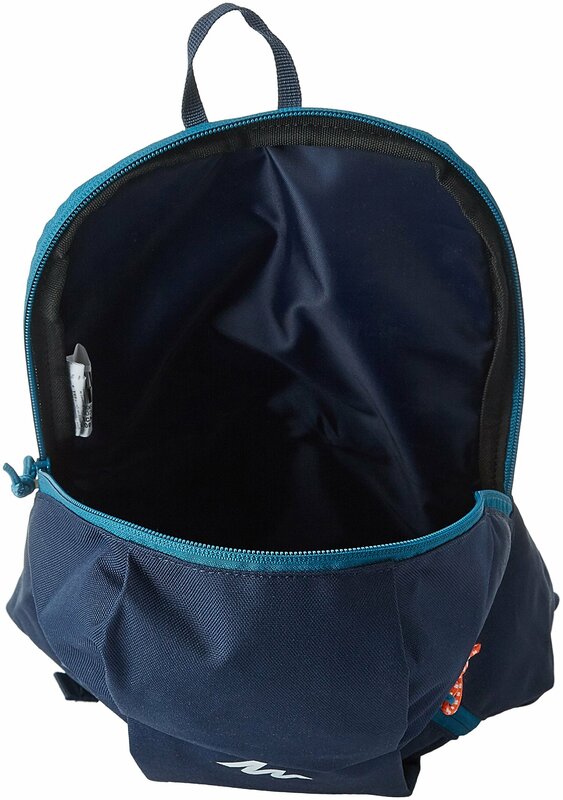 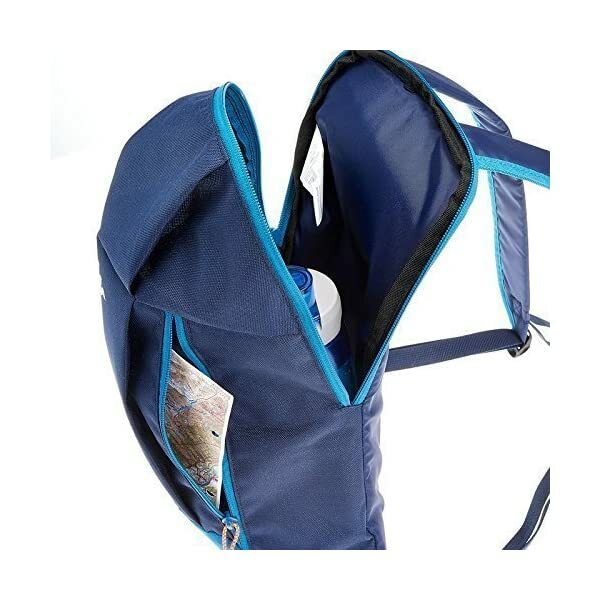 This is 100% brand new and Top of the range, Highly durable bagpack. 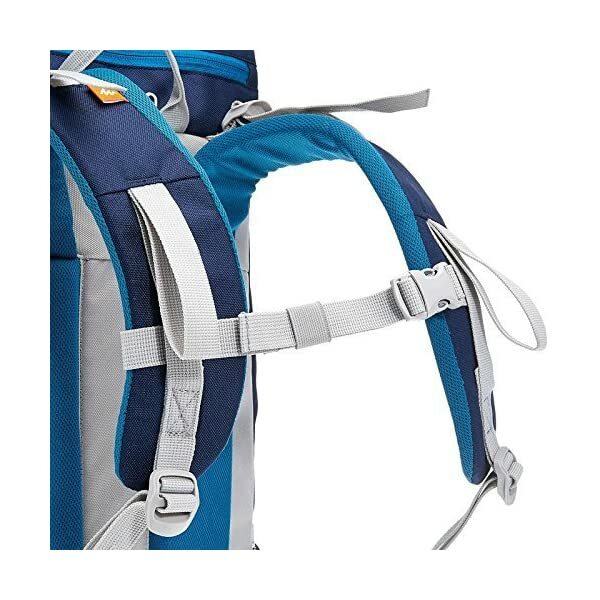 Specially design for hiker. 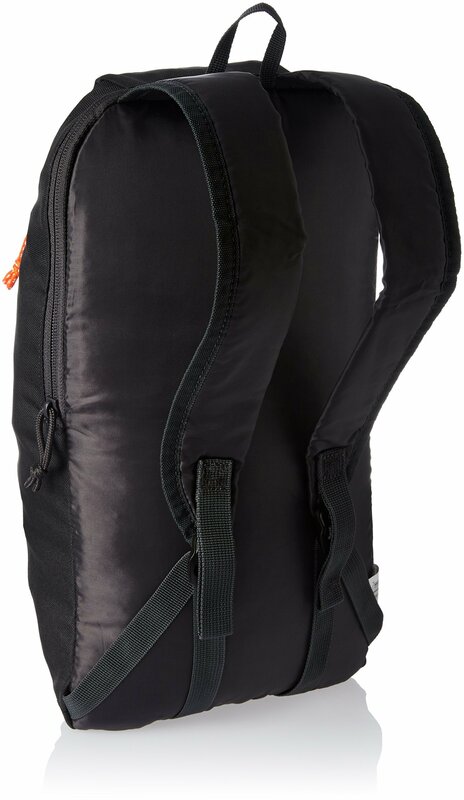 Simple back and straps without ventilation system. 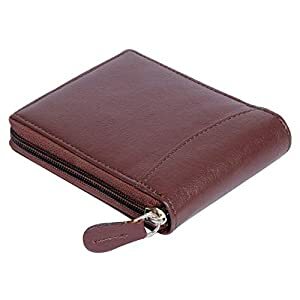 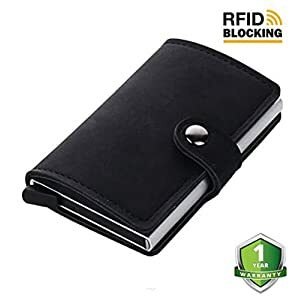 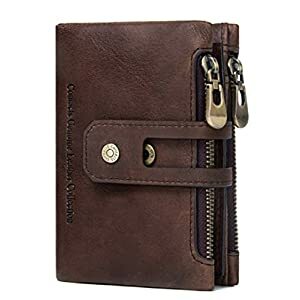 Also can be utilized as a small purse / Padded for Protection Cosmetics Case / Makeup Bag / Accessories Pouch / Commute Organizer. 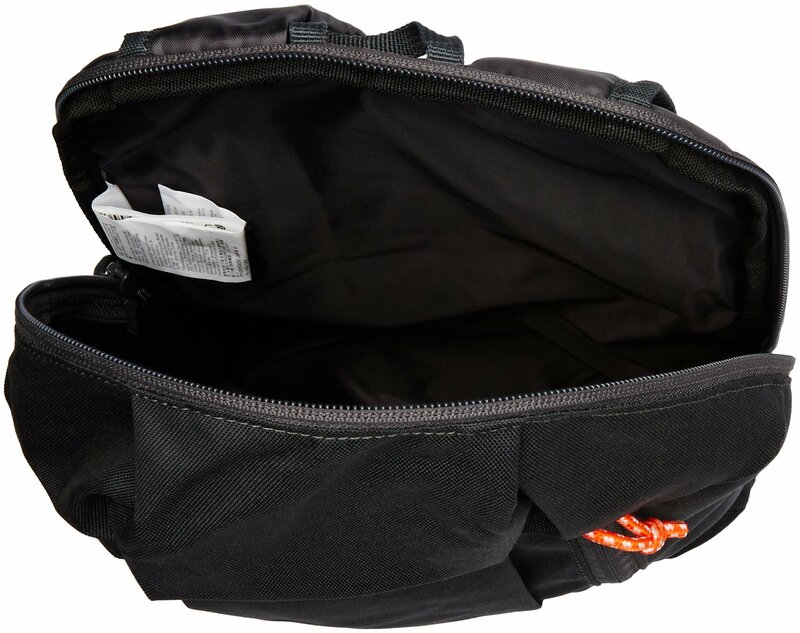 Compact, Lightweight, Fold-able Bag. 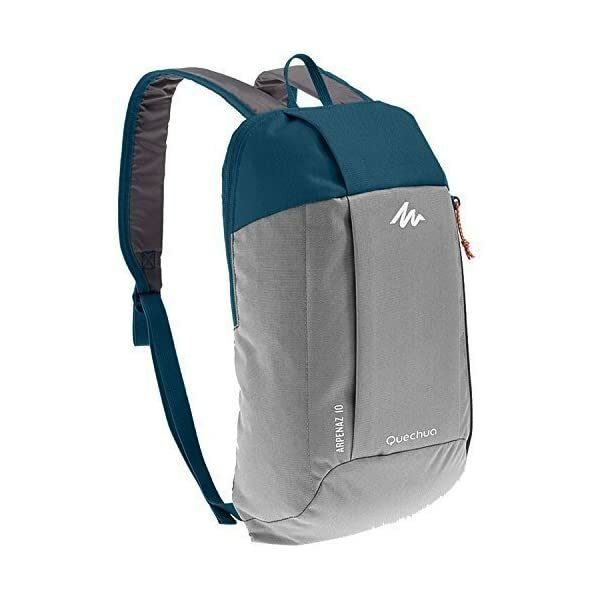 Ideal for daily/sporty/Multi-purpose Use. 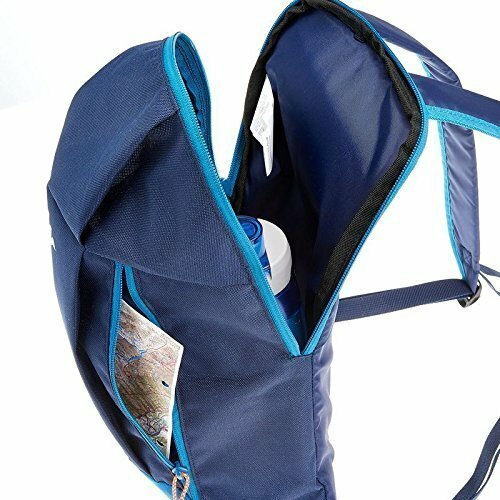 Good taking a look Design . 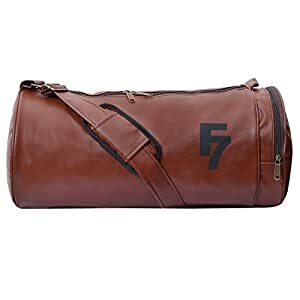 Best gift for friend! 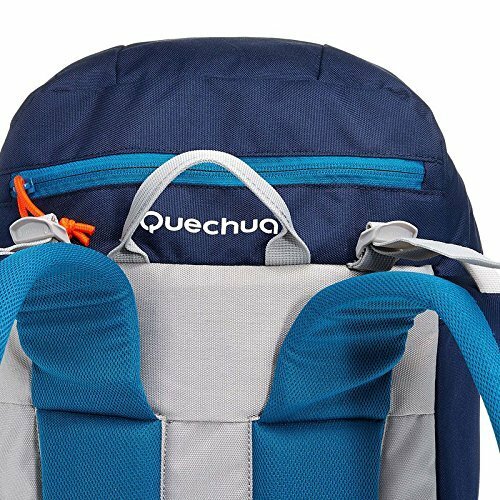 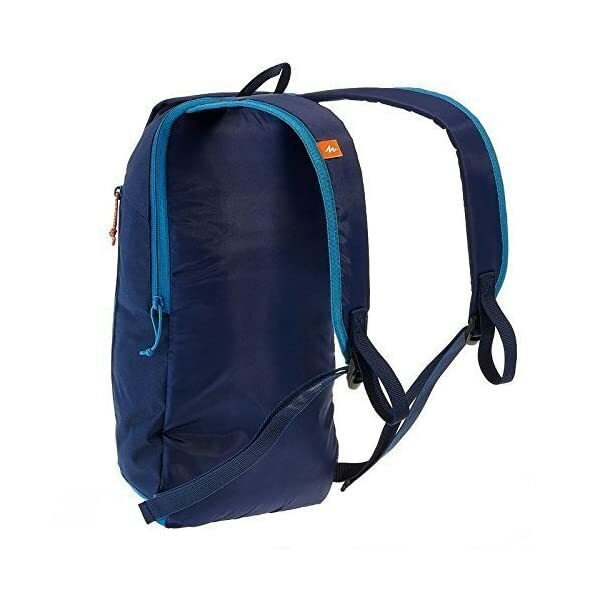 Top of the range, durable nylon.Backpack is ideal for occasional Commute, hiking, out of doors tour, and day-to-day use. 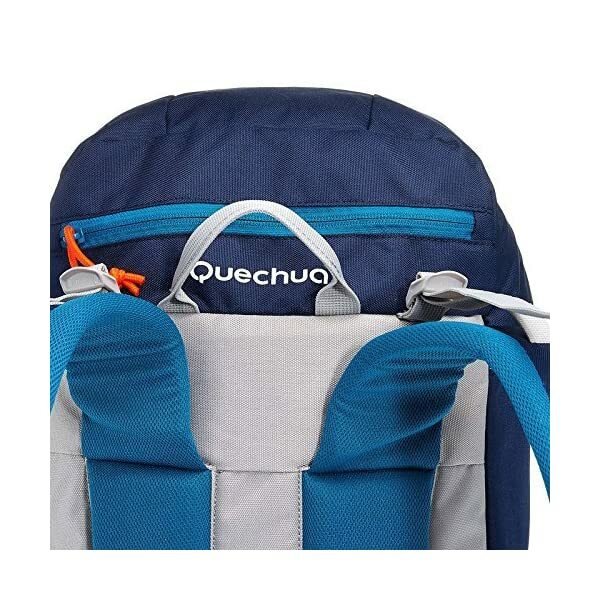 There might be slight color deviation because of different displays.